Many Americans recognize the importance of life insurance. It provides both peace of mind and security to families that are confronted with the death of a loved one. 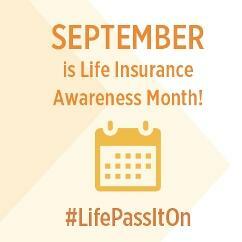 The life insurance industry provides protection to 75 million American families, and in 2009 $59 billion were paid to life insurance beneficiaries. Even so, 95 million adults have no life insurance, while insured Americans have, on average, far less than most experts recommend.